Thandai milkshake recipe | thandai recipe | instant thandai recipe is with detailed photo and video recipe. Thandai is also known as ठंडाई in hindi language. Thandai milkshake recipe | thandai is an indian beverage or cold drink prepared with milk, nuts (almonds, cashewnuts, pistachios, melon seeds), saffron, rose petals, cardamom, saunf, poppy seeds, pepper, etc,. This thandai recipe is generally prepared during the holi festival or Maha shivarathri in northern and Southern parts of india. Holi is a most vibrant festival of colours. Thandai is also a healthy summer drink. It has a lot of health benefits such as cooling the body heat, loaded with vitamins, helps in easy digestion, increases immunity, fight against cold, antiseptic, etc,. In this thandai recipe, the instant thandai mix is first prepared using the above-mentioned ingredients and later mixed with the chilled milk. The instant mix can also be stored for many days under refrigeration or store in an airtight container (at room temperature). This recipe can be prepared in instantly without any cooking time. Enjoy the simple and tasty homemade thandai by following this recipe. 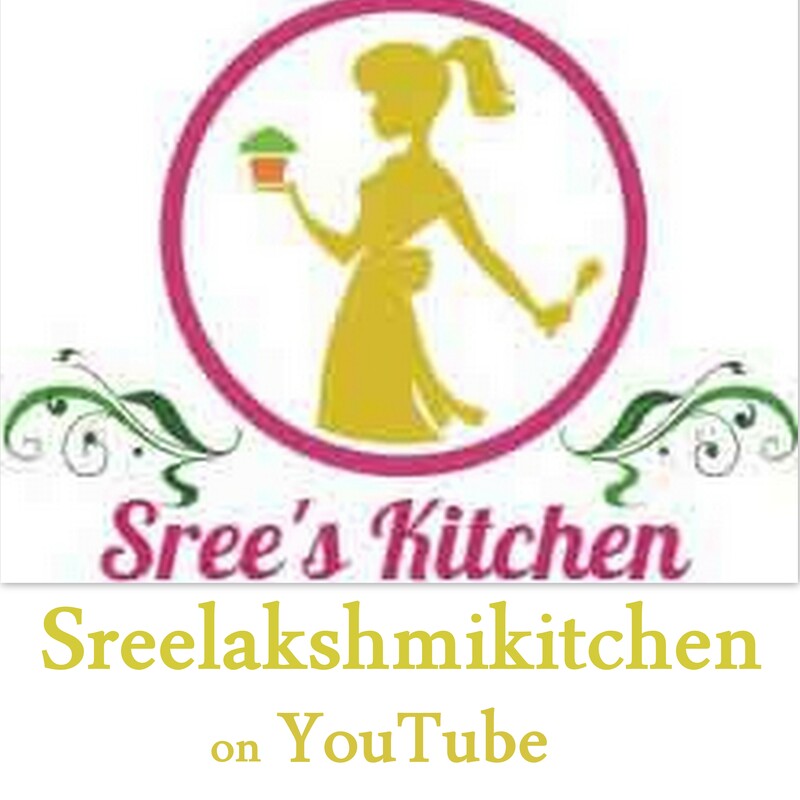 Thandai milkshake recipe youtube is below. Grind the pistachios, almonds, melon seeds, Cashewnuts, rose petals, cardamom powder, saffron strands, white pepper powder, black pepper and khus khus to a powder (please grind in small batches else the Cashewnuts may ooze out oil in it). Ground powder is ready. Sieve the ground powder to get a smooth powder (This is a completely an optional process. If you did not sieve, there may be little solid particles in the powder, which are easily chewable while drinking thandai). Sieved fine powder (instant thandai mix) is ready. Add milk, ice cubes, instant thandai mix (3 tbsp) and sugar to a blender. Blend it well . Garnish with dried rose petals. Serve chill.